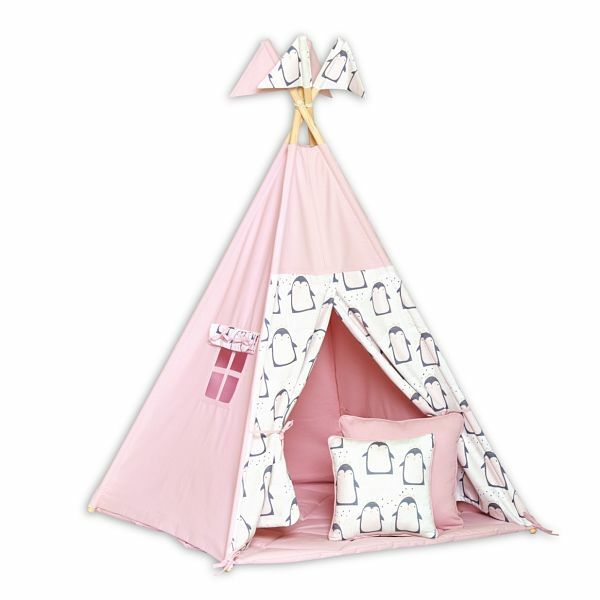 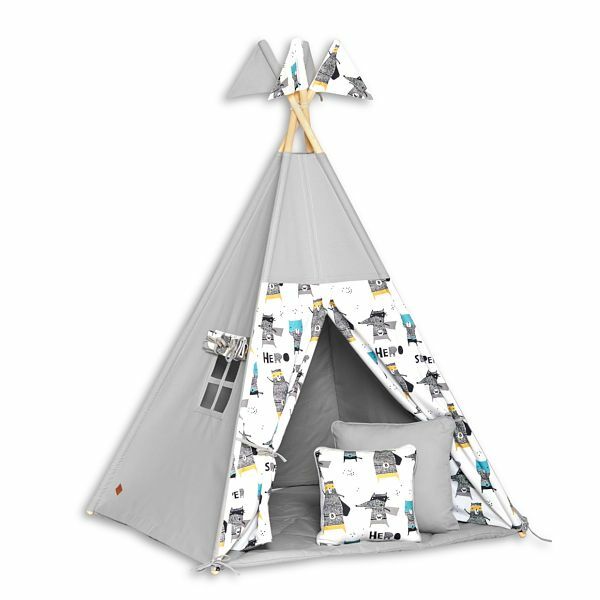 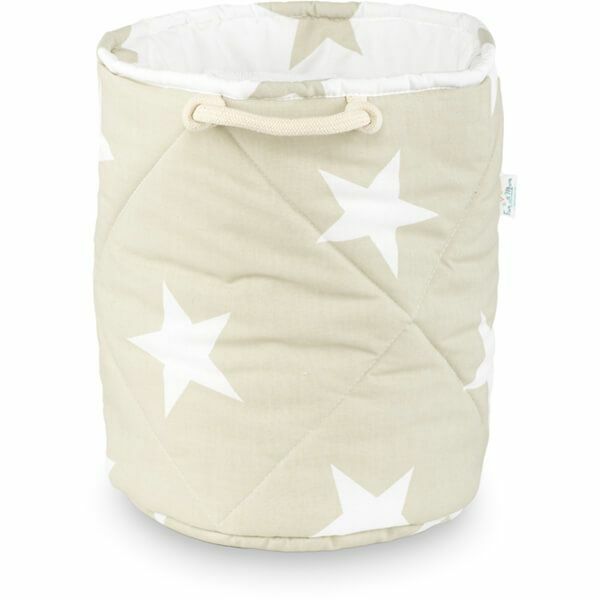 All of our products are made with the well-being of our youngest customers in mind. 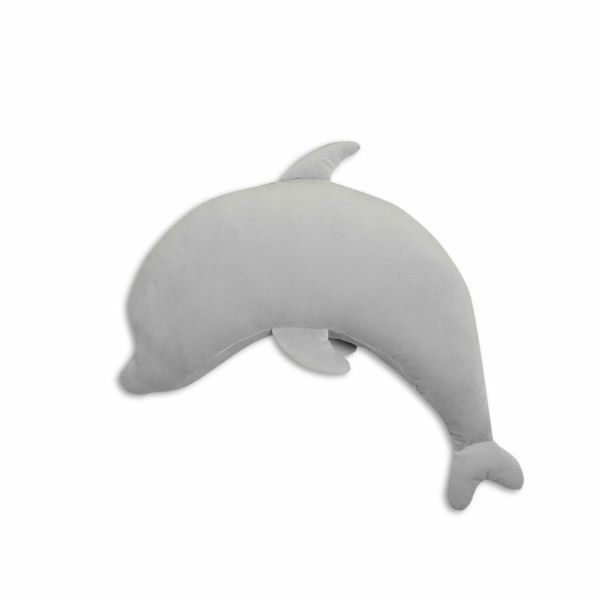 Yet, we always remember about their parents. 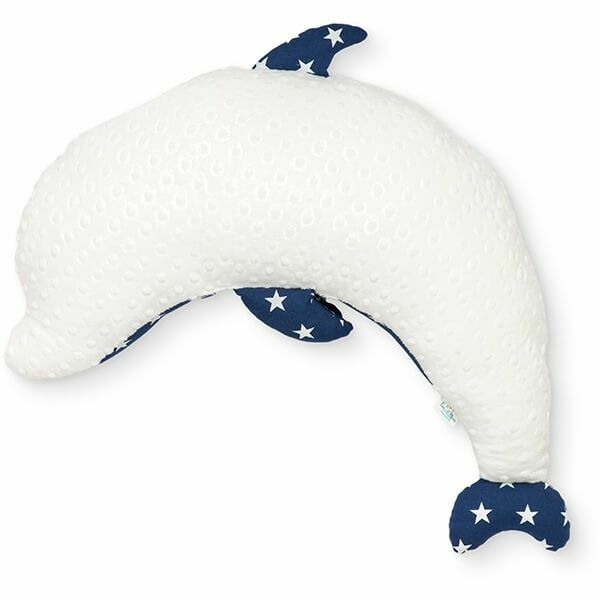 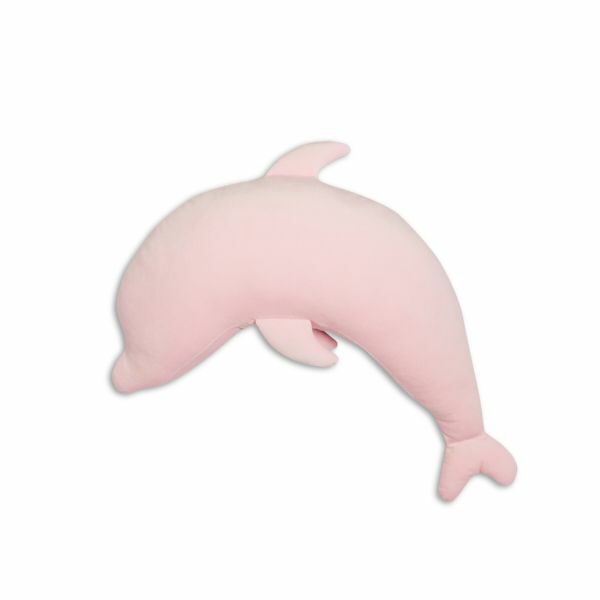 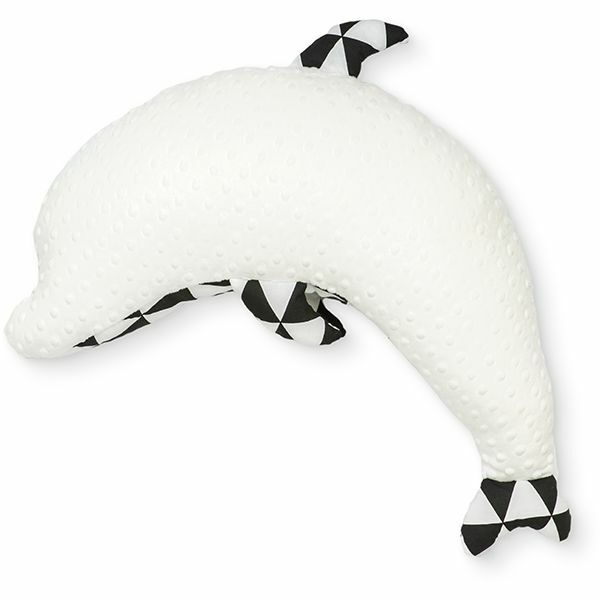 If as a mum you breastfeed your baby, a breastfeeding pillow Dolphin can be a perfect solution for you. 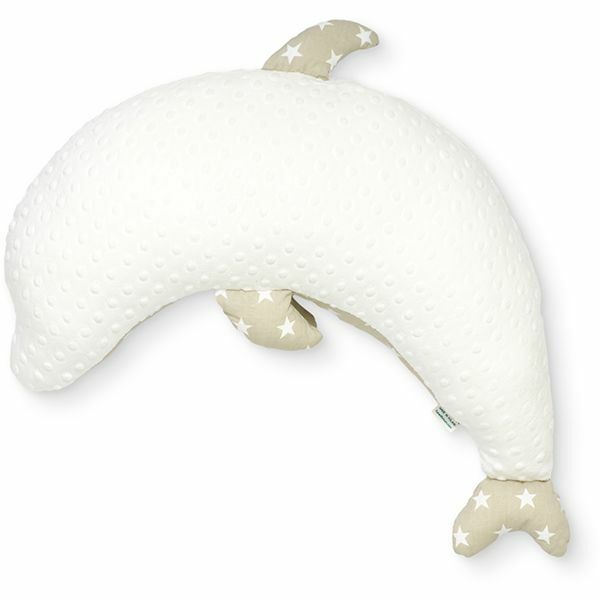 Dolphin-shaped pillow is perfectly shaped to ensure the maximum comfort both for the mum and for the baby during feeding. 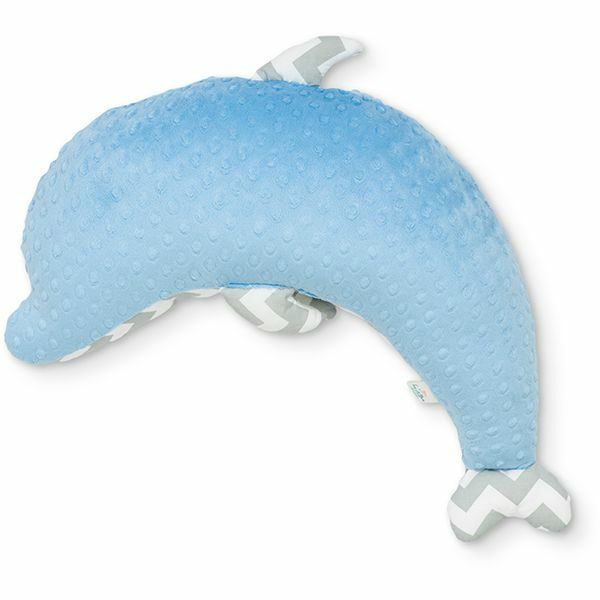 Dolphin pillow is universal and will be useful long after you have weaned your baby. 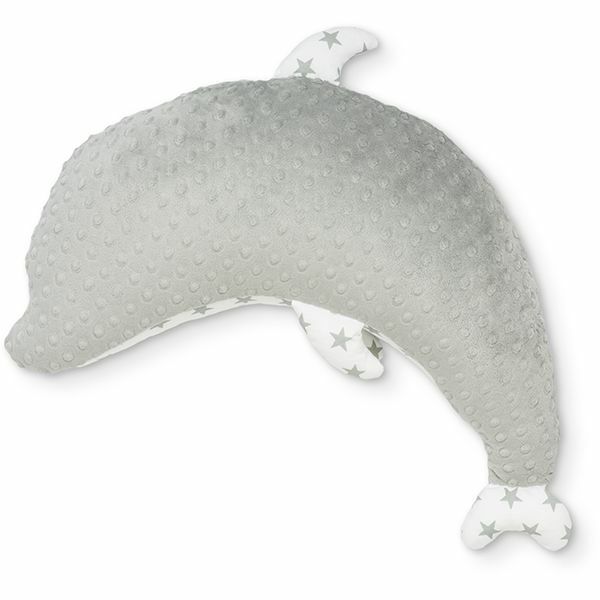 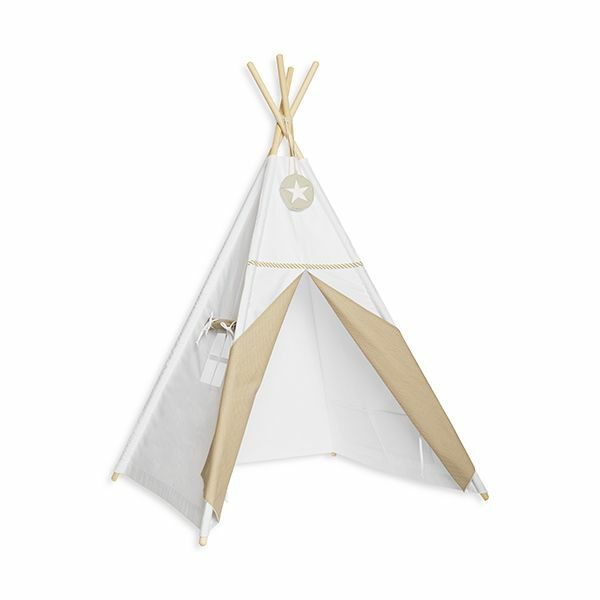 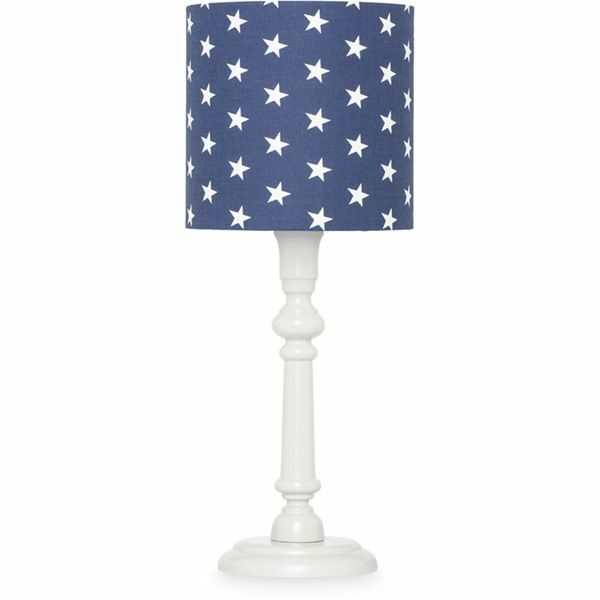 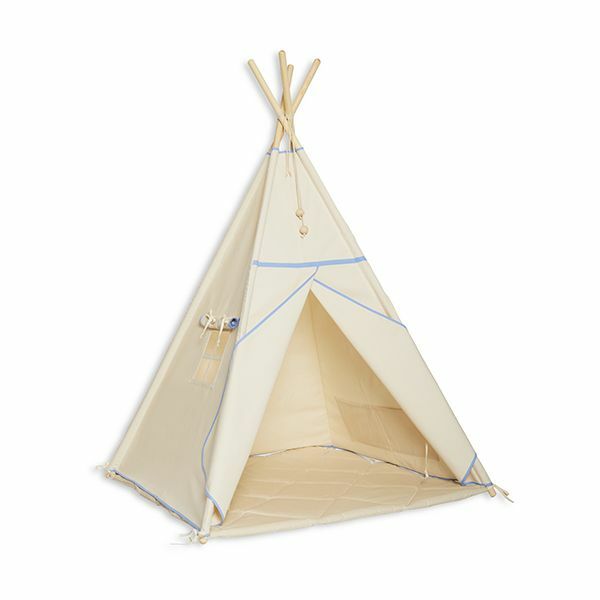 It will be a decoration of your baby’s bed or it will become its favourite soft toy. 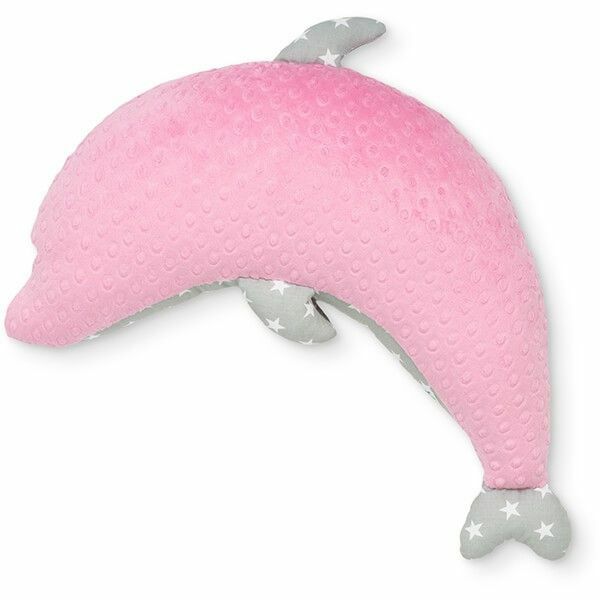 The child will surely love its Dolphin not only because it is cute but also thanks to the material it is made of. 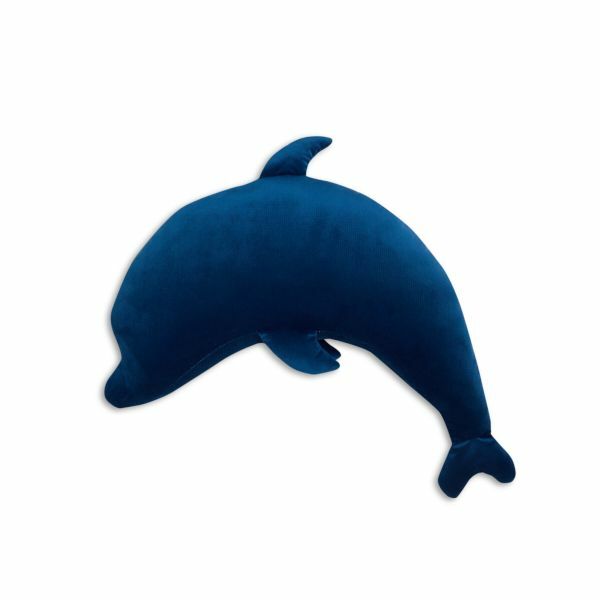 A soft Velvet or original Minky fleece will make the pillow cuddlier. 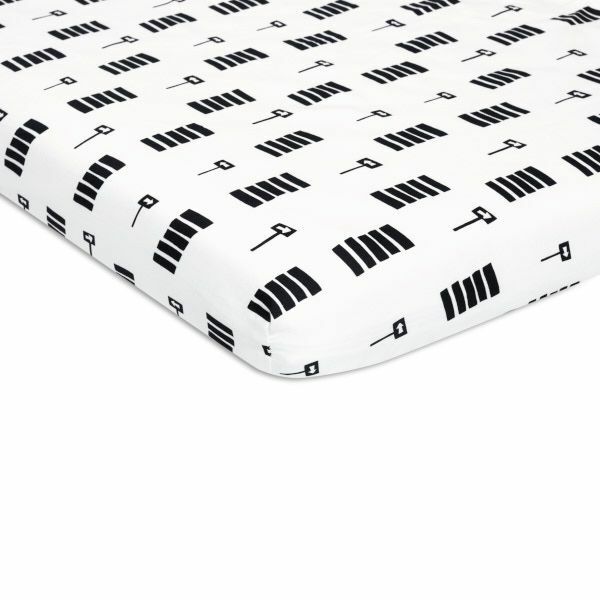 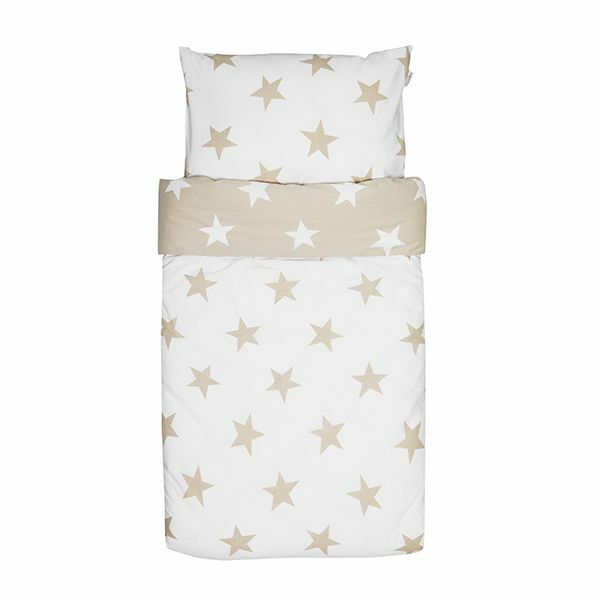 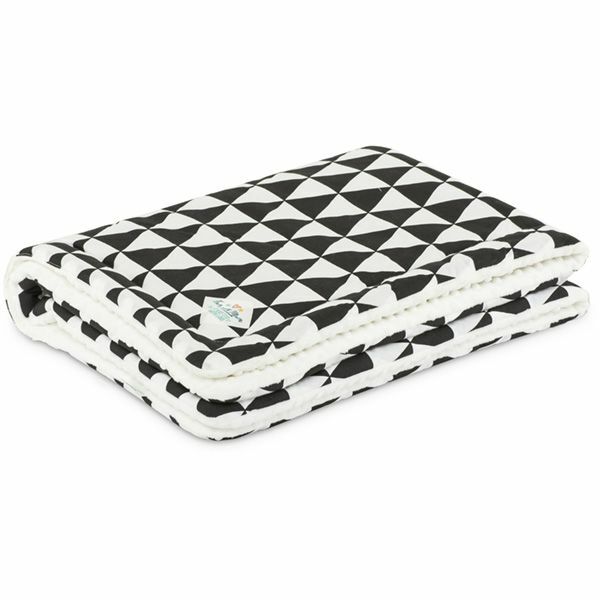 Some of our pillows have lovely patterns made of high-quality cotton. 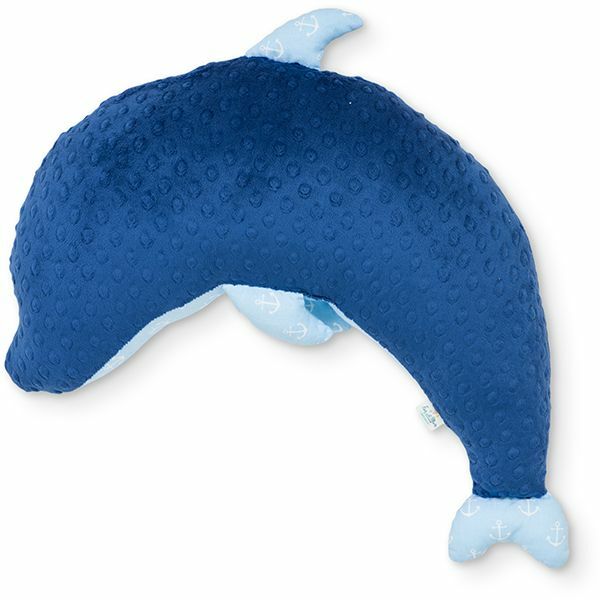 Dolphin-shaped pillow can become a child's favourite soft toy, helping it fall asleep and a companion of every day plays and games, both at the pre-school and during travel. 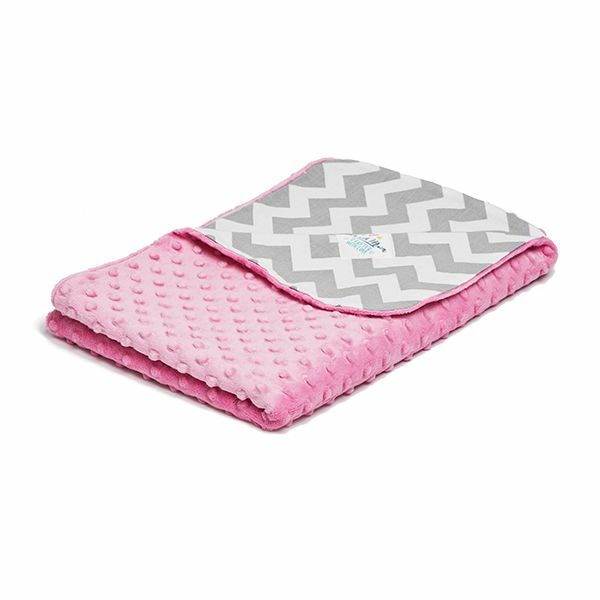 What is more is that the product is safe for every child. 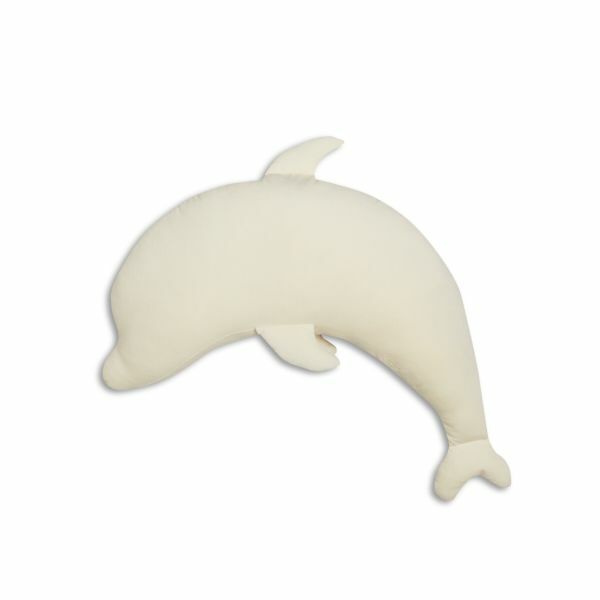 Inside it there is a hypoallergenic silicone filling. Thus, it will be a perfect toy even for a small allergy-sufferer. 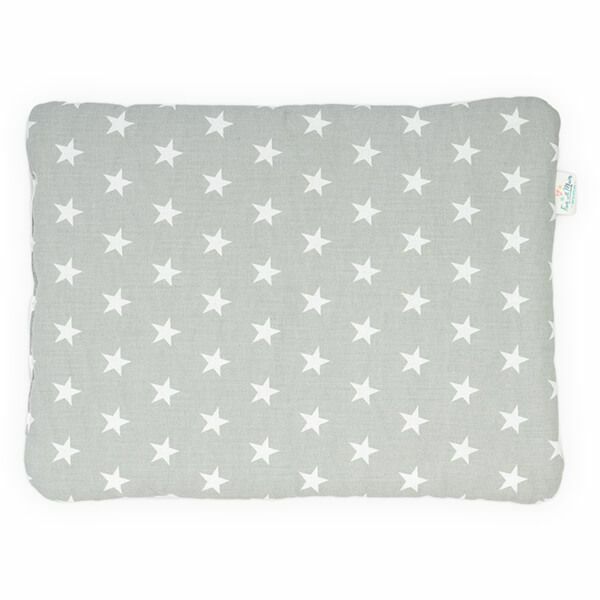 A rich range of colours of our breastfeeding pillows will help everyone find the perfect pillow for themselves. 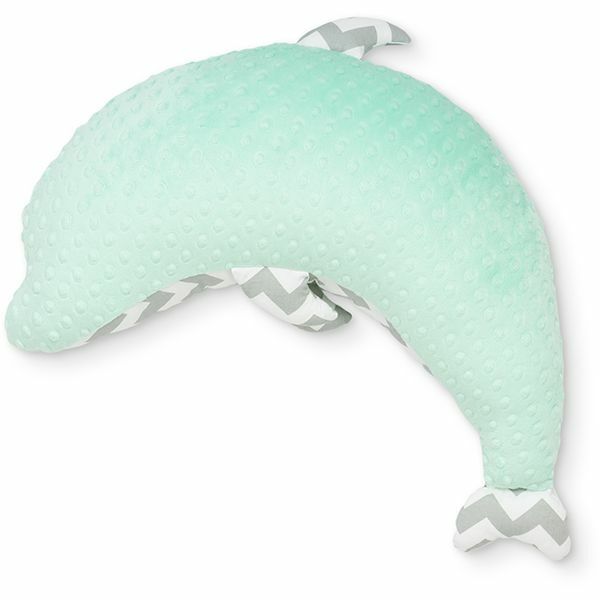 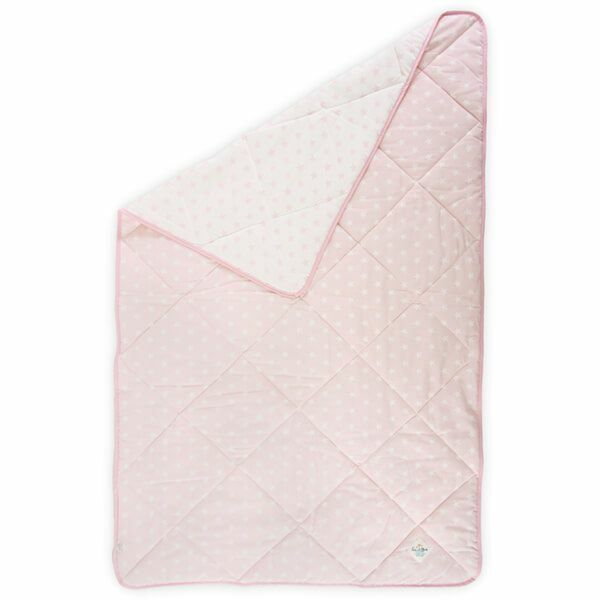 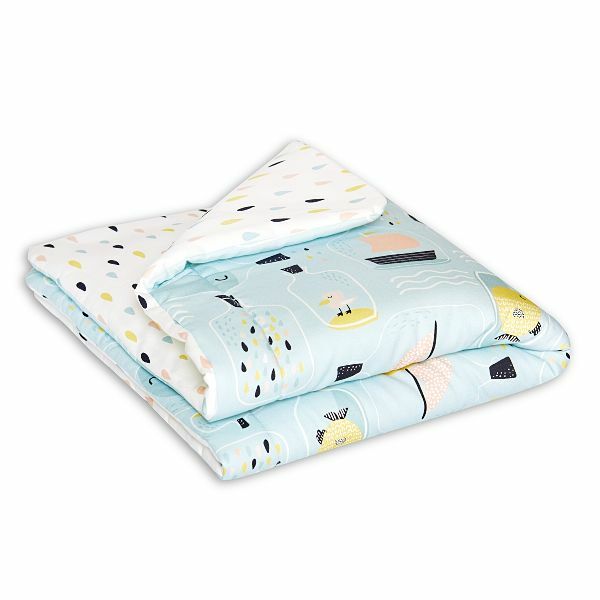 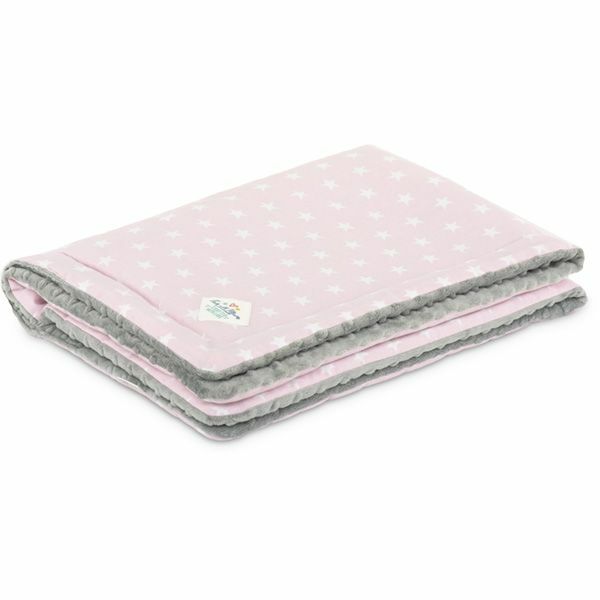 Dolphin pillow is this element of a layette that will make the life of a fresh mum easier during her baby’s first months. 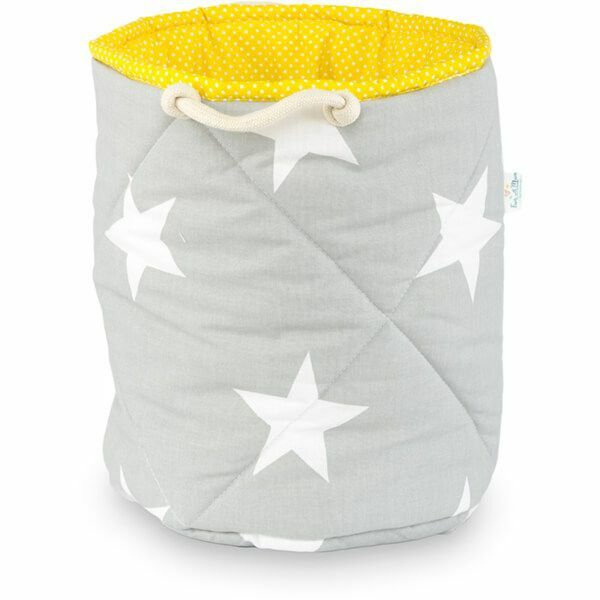 It makes breastfeeding outside easier, ensures comfort and safety. 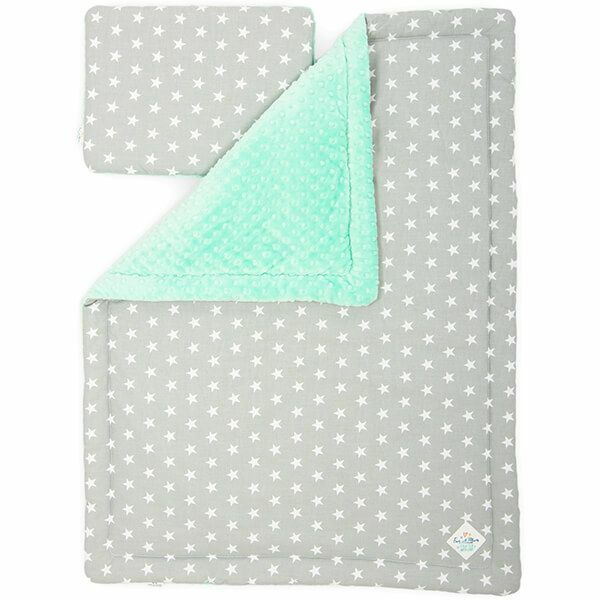 It can be a perfect gift for a baby shower.